Let’s Get Cooking with Essential Oils! OK. Like me, you probably love the way you feel when breathing in the delightful aromas of quality essential oils. You probably have benefited from the many ways true essential oils help us maintain our health. Have you ever considered using essential oils in your favorite recipes? When I add essential oils to my cooking, it really perks up the flavor! You, too, will want to experiment and find different ways to enjoy your essential oils. Many essential oils make excellent food flavorings. They are so concentrated that only 1-2 drops of an essential oil is equivalent to a full bottle (1 – 2 oz size) of dried herbs. As a general rule, spice oils impart a far stronger flavor than citrus oils do. For strong spice oils (such as oregano, nutmeg, cinnamon, marjoram, tarragon, wintergreen, thyme, or basil), you can dip a toothpick into the oils and stir food (after cooking) with the toothpick. This controls the amount of essential oil that is put into the food. Some oils that can be used as spices are: basil, cinnamon, clove, fennel, ginger, lemon, marjoram, sage, spearmint, tarragon, coriander, grapefruit, orange, tangerine, wintergreen, black pepper, and thyme. For recipes that serve 6 – 10 people, add 1 – 2 drops of an oil and stir in after cooking and just before serving, so the oil does not evaporate. So what oils do I add? Whatever sounds good! Any essential oils that are Generally Regarded As Safe (GRAS) can be a fun and healthy addition to your recipes. I wash and stem green and red grapes and put them in a bowl and toss with a few drops of tangerine oil. Lemon, orange, or tangerine oil can be added to a regular cake recipe. The same principle applies to sugar cookies. Peppermint or orange oil is delicious when added to chocolate cake, brownie or frosting recipes. Nutmeg, cinnamon, clove, or ginger oil can be used in pumpkin pie, spice cake recipes, gingersnap cookies, pumpkin/butternut squash soup, even smoothies. Lemon or orange oils are delicious added to whipped cream or cheesecake. With a toothpick, I add oregano, marjoram, basil to Italian type tomato sauce recipes. For tabouli, I add spearmint oil with the toothpick method. Dill oil is a great addition to potato salad. I could go on and on, but you get the drift. Since Young Living’s oils are 100% pure, adding them to favorite recipes is not only FUN, it is also HEALTHY! In a large bowl, mix vinegar, sugar, salt, dill essential oil, black pepper essential oil, and vegetable oil. Add cucumbers, onion, and tomatoes. Toss and chill in refrigerator at least 30 minutes before serving. My references in the article exclusively refer to 100% pure, authentic essential oils. 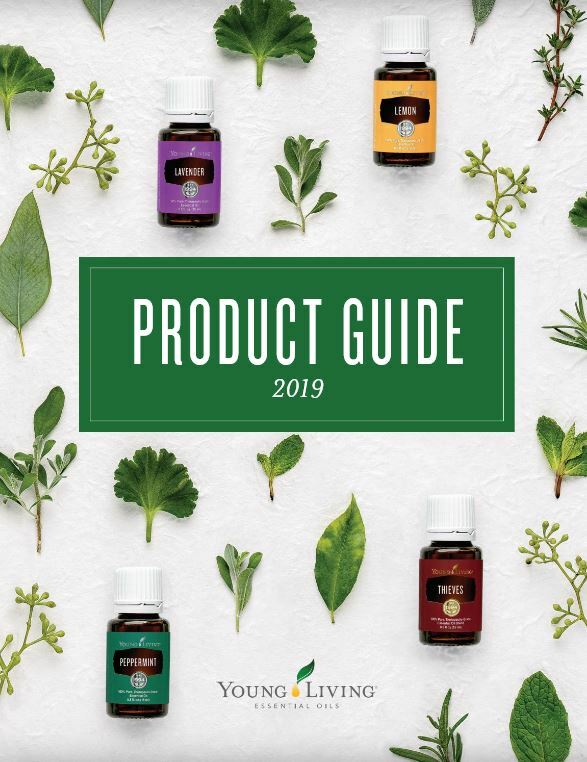 If you care about purity and quality, choose Young Living, period.